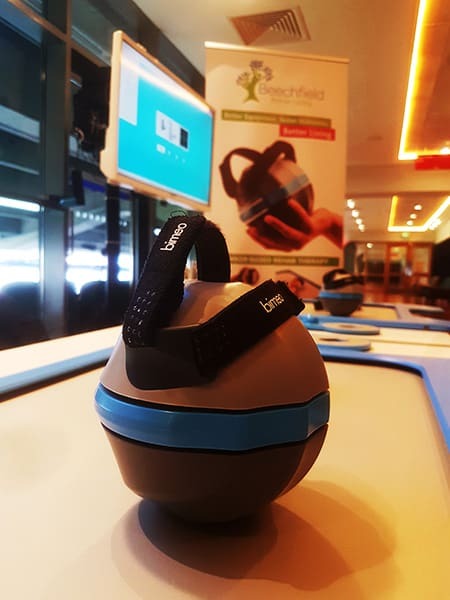 Healthcare equipment supplier Beechfield Healthcare recently launched the innovative Bimeo at the Irish Heart Foundation’s Stroke Conference, which aims to transform stroke therapy rehabilitation. Designed by Kinestica, the Bimeo is a cutting-edge upper body rehab device designed to replace traditional stroke therapy methods. Using virtual reality gaming, the product is designed to encourage patients to continue with essential daily exercises by making the rehabilitation exercises entertaining, challenging and fun. 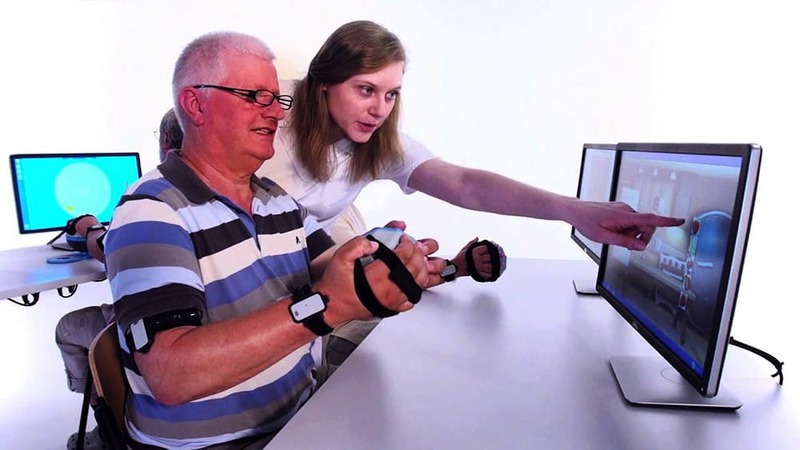 Regular exercise can improve stroke survivors’ chances of regaining full arm and hand use and the Bimeo uses rehabilitation activities that are closely oriented to situations from daily life. These exercises are synchronised with the device through sensors, which capture objective data to provide the clinician with insight into the patient’s progress. The progress is monitored, and the treatment can be adjusted to maximise individual benefit and speed up recovery. This multi-functional and easy-to-use device allows therapists to prescribe a wide variety of therapy options, such as bimanual and unimanual mode; isolated arm joint mode; unimanual and bimanual mode with support and support sphere mode. The various therapy modes require different therapeutic attachments which are quickly changed via the quick release mechanism and a few clicks of the simple user interface. The Bimeo benefits both the patient and the therapist, as a single therapist can simultaneously assist multiple patients exercising with the Bimeo. Speaking at the launch, James Gargan, Commercial Director for Beechfield Healthcare, commented: “We are delighted to launch the Bimeo in Ireland here at the Nation Stroke Conference in Croke Park. The enthusiastic response we’ve received from clinicians has been tremendous. Beechfield is the exclusive distributor of the Bimeo Pro in Ireland. Kinestica designs innovative products that aim to motivate neurological rehabilitation through virtual reality. Its products strive to enable better therapy outcomes in less time and with fewer resources, helping patients and carers alike.